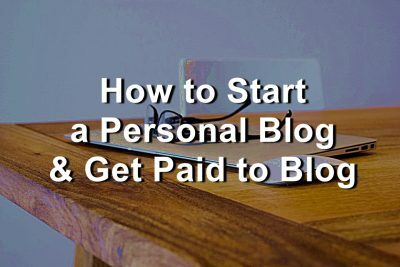 Content Marketing is a great avenue for small businesses, bloggers, and anybody with a website wanting to make money. 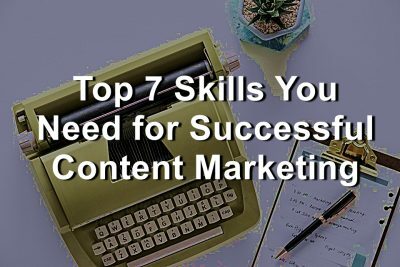 Here are seven necessary skills to ensure you can be successful with content marketing. 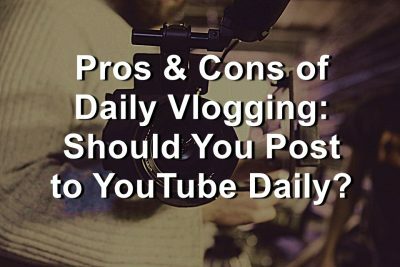 Pros & Cons of Daily Vlogging: Should You Post to YouTube Daily? The power of vlogging has become evident in our world. Daily vlogging is a great way to go. 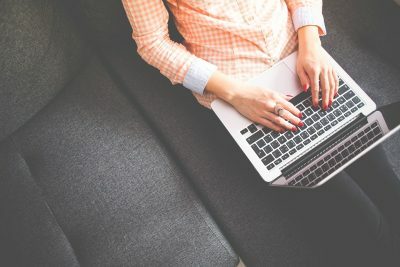 Here are the pros and cons of daily vlogging on Youtube.